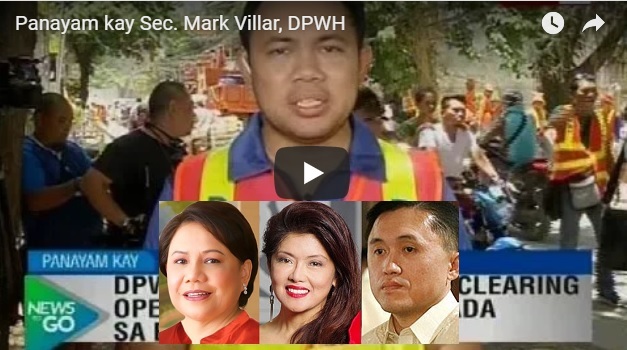 According to the Department of Public Works and Highways’ (DPWH) Secretary, Mark Villar, the road widening is a top priority project of the Boracay inter-agency task force The agency limits the authority of a district engineering office to implement big-ticket construction projects to those not exceeding P100 million. Over that, it needs the approval of the DPWH. This is why the laborers from North Cotabato are still waiting for their wages after 3 long years. Two lawyers at the department allegedly ask for 70% kickback to release their P36.6 billion claims. Both are relatives of Sec. Villar. One from mother’s side and the other is from the father’s side. See how this case affects the bets for Senator. Esmaulana Global Ventures Company Limited requests for the urgent payment of the P36,645,704.91 unpaid balance from the outstanding billing of the road right of way. This is to augment the salary wages of all laborers in the barangays of Kabacan, North Cotabato, Province Region XII. 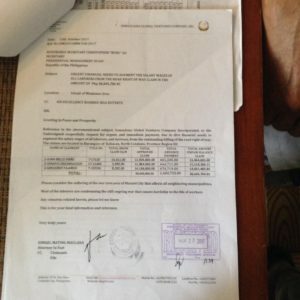 SAP Bong Go, in fact, issues an explanation to the DPWH that the said claim is not affected by the new resolution that requires the claimants’ new documentation because the transaction starts since 3 years ago. However, the alleged aunts of the Secretary use their influence with a certain Atty. Lardizabal and an Atty. Flores to insist their 70% kickback. This group of laborers in Mindanao is grief-stricken that the inspiration was given to them by Gov. Imee Marcos to pursue their quest for the deuterium exploration can evaporate into the hot air. The governor is an advocate for renewable energy and she gets a likely ally in the person of a Senatorial electionist, Cynthia Villar. Go, Marcos and Villar are all running for Senator. Despite the fact that they are supporters of the President who approves the claim. There seem to be some vested interests in the transaction that made the people in this part of Mindanao suffer. Will PACC Look into DPWH-DOE SOP to Fast-Track Credit Payment for Fuel Extraction? 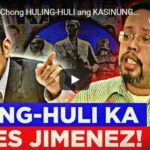 PACC member and spokesman Greco Belgica is a notable supporter of the President and an anti-Robredo stalwart. He previously hinted on the agency’s recommendation to fire at least four government officials. Although the Malacanang spokesperson, Atty. Harry Roque denied it, Du30 just fired the Customs Deputy Commissioner, Noel Patrick Prudente. His alleged excessive personal travels are under investigation. Now, the Presidential Anti-Corruption Commission announces the 25% incentive for whistleblowers. Will it listen to the people in Mindanao to fast-track the release of the government’s credit? This is for the right of way payment allegedly by DPWH under Secretary Mark Villar that can be subject to SOP procedure that the President tags as corruption. 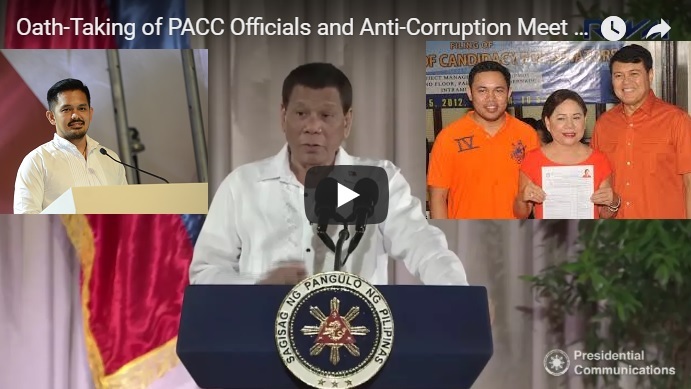 [VIDEO]: Oath-Taking of PACC Officials and Anti-Corruption Meet (Speech) 3/6/2018. A big reward awaits everyone who would become whistleblowers. Those who would give information to the PACC that will lead to a successful recovery of ill-gotten wealth can avail of the offer. Belgica added that this provision has already been approved by the PACC en banc and by President Rodrigo Du30 himself. The President on the other hand, also verbally approved the road right of way claims of Maguindanaoans but the DPWH seems to follow the previously corrupted system. The claim was undertaken since 3 years ago and that the EO 153 issued by Secretary Villar in early 2017 does not cover said claims. almost all of Villar’s 9 lawyers either resigned or were transferred. The recipients are banking on the said payment to pursue the requirement of the DOE for the extraction of deuterium and other oil and gas components in the Liguasan Marsh located at the Cotabato Basin. 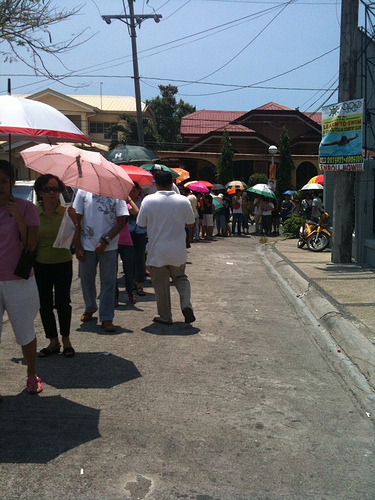 Secretary Villar assigned his assistant to coordinate with the claimants’ team for coordination. He does not handle transactions directly. It is uncertain that the required 10% fee of the 13.7 B claim is a legal SOP requirement or a mere under the table transaction. The lady approached the group about 2 months ago for the said deal. The right of way claimants have the SPA of the owners at Mindanao but the 10% fee is a substantial reduction for the oil and gas exploration set-up requirement of the DOE to issue its permit. Could PACC run after big political and business names like Villar? This does not look good for Senator Cynthia Villar who seeks for re-election this 2019. Thousands of people in Mindanao are under the impression that what is due to them has been withheld long enough by her son. It is a sad thing that the Coco Levy fund lawmaker can be put in a bad light. Bongbong Marcos was not only born with a silver platter. He is also blessed with golden talents and connections. No matter how anti media propaganda questions his wealth in connection to his father, he remains rich and famous at that. Stock shares are notable in his SALN. Cynthia Villar is still the richest senator in the Philippines. She has a declared net worth of ₱3,500,565,480 in her 2015 SALN Senate President Pro Tempore Ralph Recto claims the spot for the second richest senator in the Philippines. He has a net worth of ₱531 million. The third richest senator is Bongbong Marcos at ₱211 million from the previous year’s ₱200 million. 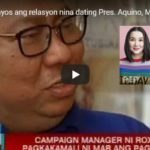 He is no longer a senator at the present time but his electoral protest against Leni Robredo for the VP post is ongoing. Some news reports criticize his increasing net worth despite having some businesses that went bankrupt. It only shows that these critics do not have business backgrounds or did not take the initiative to learn the details of the story they are covering. All business people know that investing in stocks is a game of win or lose. The outcome is different at the end of the day. Positive results depend on the many wins compared to the number of losses. 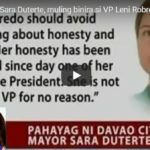 Unlike VP Leni Robredo who would rather get her daughter’s Harvard school supplies from the trash while after partying with the high society people in the US, Marcos does not have the poverty mentality. He has used his money to work for him by investing in many stocks. 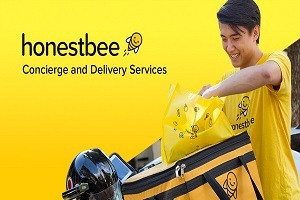 All his eggs are also not in one basket obviously. This is why even if other businesses lose, he is still rich. 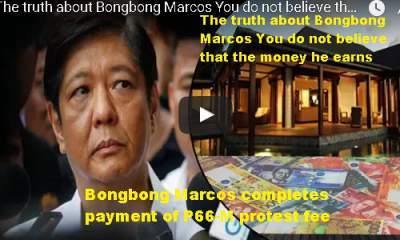 Marcos already paid in full the P66,023,000 electoral protest fee ahead of time. 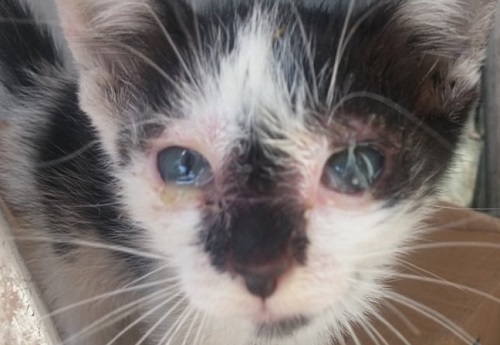 His friends pooled their resources in order to raise the amount during the first installment. The excess was used for the second installment together with the sale of a property believed to be a condominium. The Philippines definitely need a leader who has proven capability to acquire independent wealth. Forget the alleged hidden wealth. He is not his father. There are many gossips about the Villar family connecting them to some corruption allegations – but so far, they remain as speculations only. They were never convicted nor found guilty about it. This is probably our chance to find out if she really has the heart in providing livelihood to her people. It’s just a matter of time before we can conclude that she is really the real model of her son in terms of dedication and perseverance in serving society and for being compassionate to the less fortunate.